But something is stewing with Harry Tabor. He doesn’t know if he can go through with it because he doesn’t feel worthy. Something happened long ago that haunts him to this day. And no one in his beloved family is aware of it. Roma, his wife and a child psychologist, and their children, Phoebe, Camille and Simon, will all be in attendance. Secrets have a way of coming out. Then Harry disappears from the event before they call his name to honor him. Everyone is worried about what may have happened to him. The entire book is set over the course of one weekend, and written from the perspective of Harry and each family member. I really enjoyed this book. I like books that alternating points of view within the plot. The Family Tabor is a good read. I received it free for my honest book review. 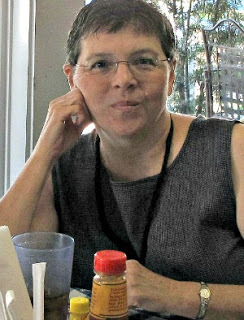 The Resurrection of Joan Ashby has been published in the UK, Poland, and Turkey, and is forthcoming in Israel, France, and other countries. 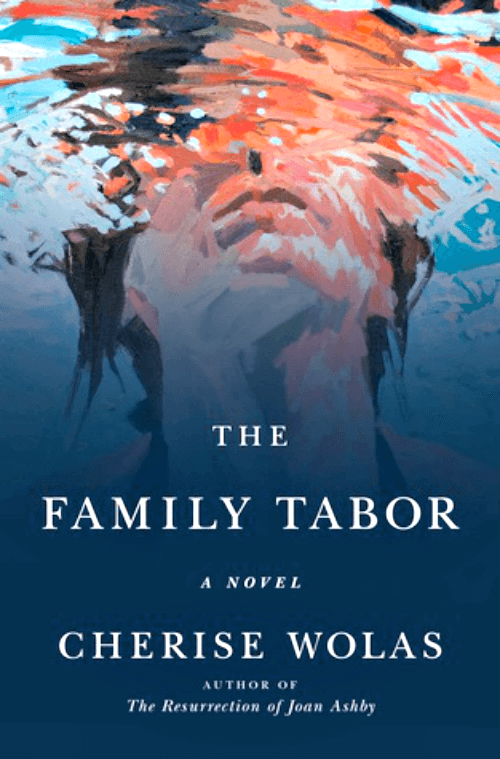 The Family Tabor, her second novel, was published on July 17, 2018, from Flatiron Books, and on August 9, 2018 from The Borough Press. It has been named an ABA Indie Next Great Reads Pick, and will be translated into a variety of languages. 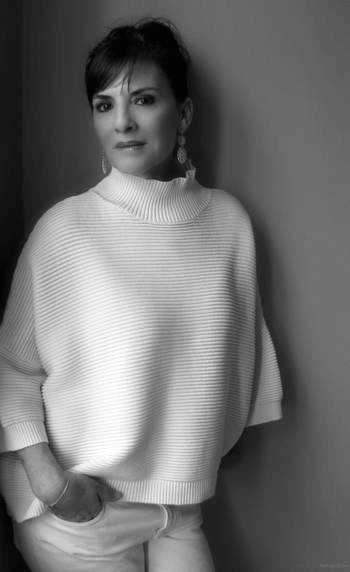 She has a BFA and a JD, was a feature film and television story editor and development executive, practiced law in California and New York, and founded a film company, where she acquired and developed scripts, stories, and novels, and produced movies. Thanks for the review. I will definitely be looking for this book. This definitely is one to read very soon. Thank you! Your reviews are so good on books. I just purchased it from Amazon. Sounds interesting and suspenseful, Brenda. It might be one of those that would keep me up all night!